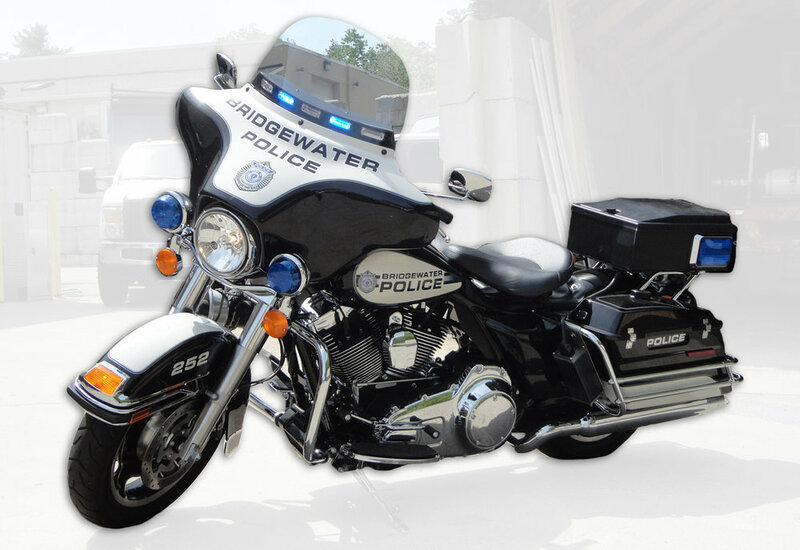 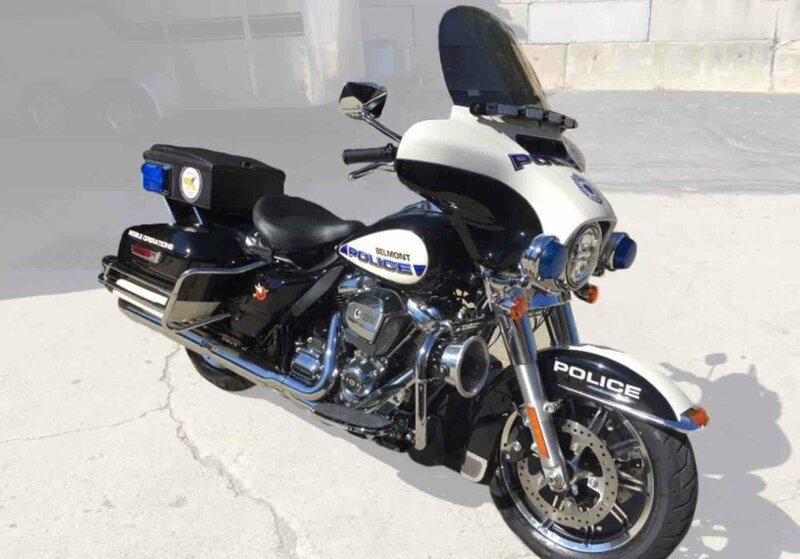 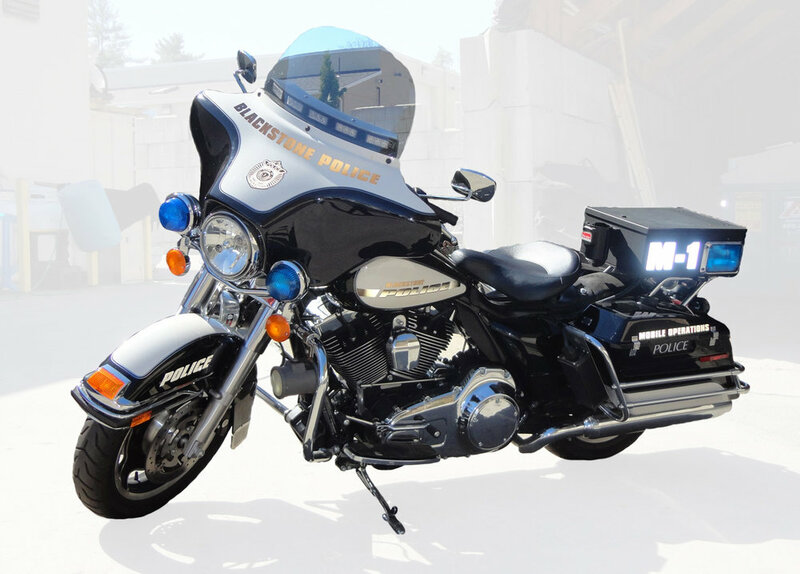 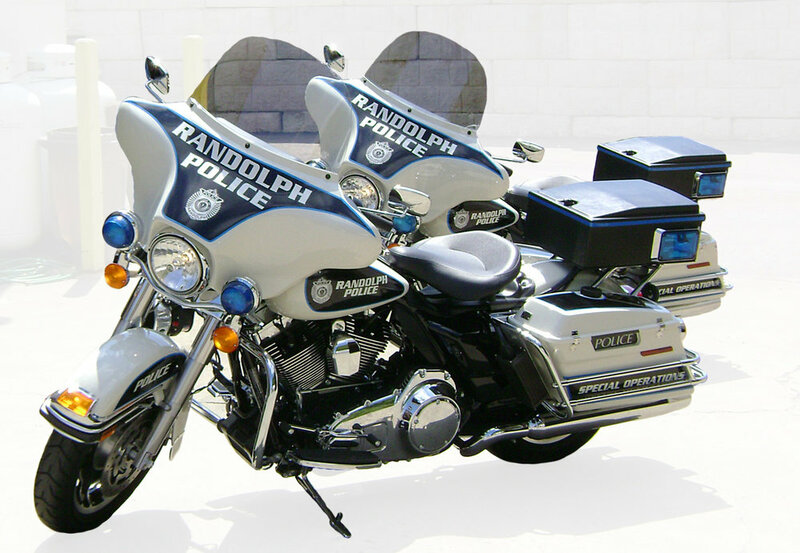 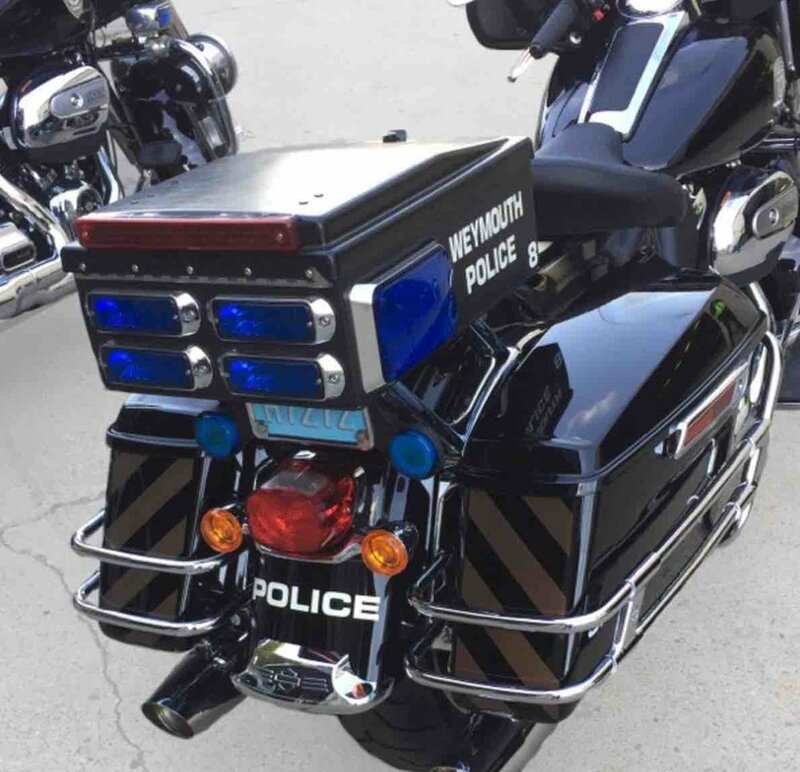 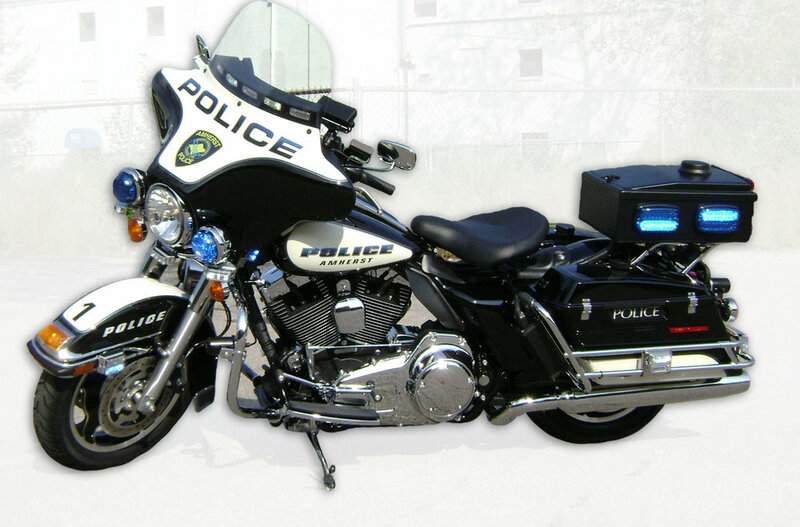 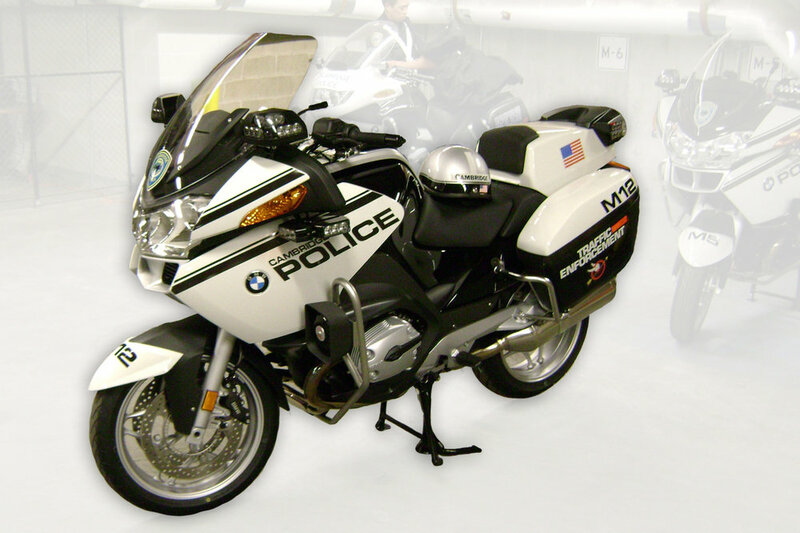 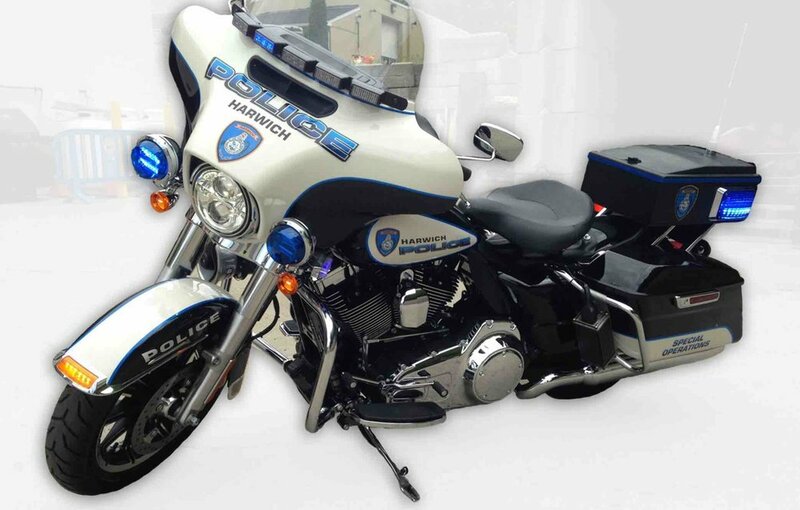 Customize your department motorcycles with graphics that match your cruiser designs! 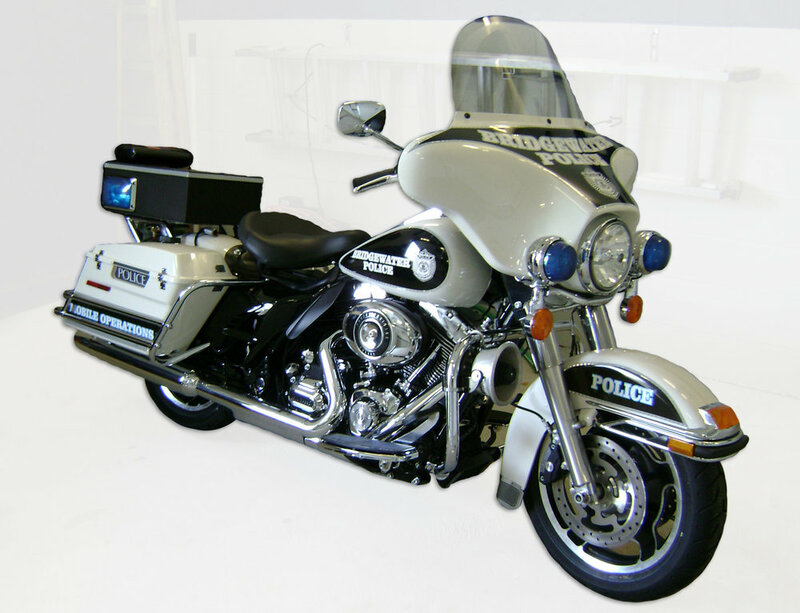 We manufacture our graphics with reflective or non-reflective vinyl. 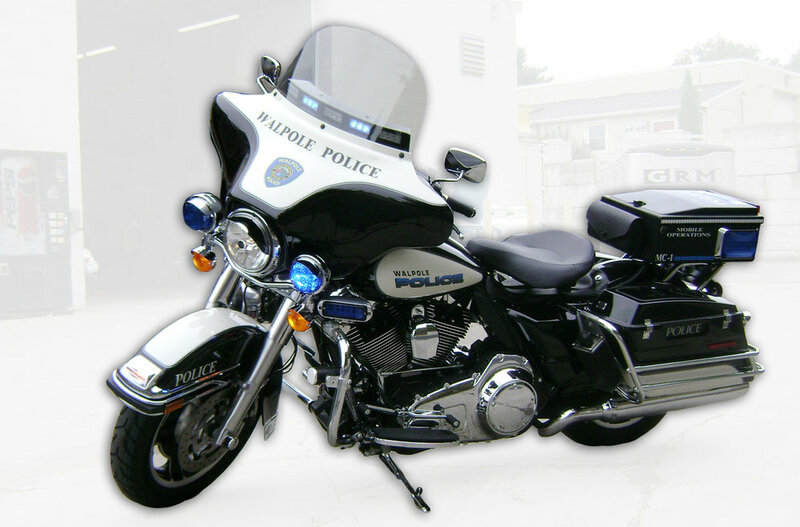 Digitally printed graphics are laminated for UV protection and durability.